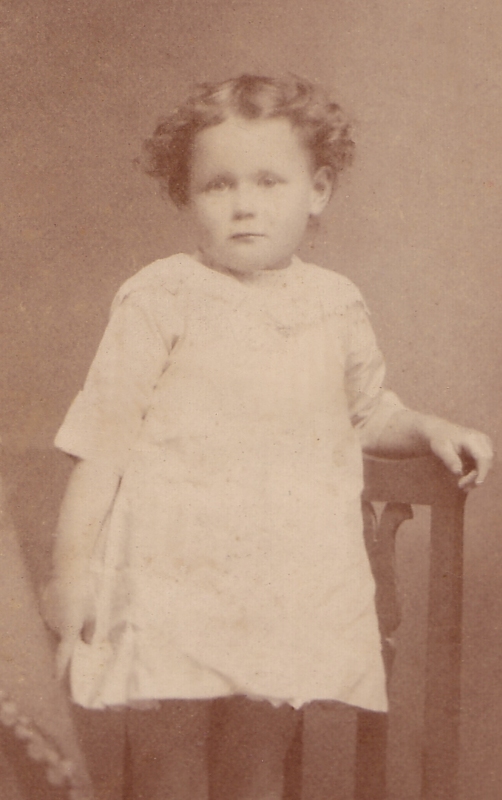 Emily was born 29 December 1880 (birth certificate number 1880/066570) in Kopuru in the northern Kaipara region. Emily Annie Stanaway – Tides of Time. Nothing has been found on her childhood or education, again we expect this to be much the same as her siblings. George was born 31 July 1883 in Whakatane, Bay of Plenty, New Zealand. He was one of four children to Everard Francis Buckworth and Mary Leech. In 1901 he served with the NZEF in the Boer War, he had returned and was working as a butcher when he met Emily. Why Emily moved to Katikati we do not know, but this is about the same time as her parents had moved to Auckland, perhaps it was for employment. We do know her brother Albert was also in Katikati at the same time. On 29 August 1907 Emily and George have a son, Charles Marshall, listed as born in Pitt Street, Auckland. Then, on 23 August 1910 they have a girl, Florence Annie Cecilia again born in Auckland. Florence Annie Buckworth – Bell Family Collection. On 20 July 1912 on the vessel Maheno, Emily and her family depart Auckland for Sydney, New South Wales. We do not know why they went to Sydney, if it was for a permanent move or if was with her husband’s family. 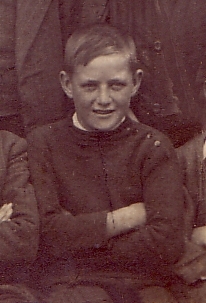 But by 1914 we have her back living with her parents at 69 Symonds Street, her husband has been arrested in Australia and has been imprisoned on charges of being an accessory to murder, the location of the children is unknown. By 1913, Emily and George had separated – It also seems as though the children were split, Charles stayed in Australia with his father and his family, while Florence moved back to New Zealand with her mother. It has been said to me that Emily was known in Australia and for the next two generations as “Black Annie” and with this attitude who could blame her in returning to New Zealand. Australians who met her would have just presumed that she was part Australian Aborigine. George enlists in the Australian Army into the Signal Squadron, cable section as a driver in late 1916, he survives the war and returns to Australia on 5 March 1919. Emily and George do not re-unite and sometime in 1921 divorce proceedings were started and then on 5 July 1922 they divorce (refer NSW State records and The Sydney Morning Herald 2 Nov 1922). George re-marries in 1923 and goes on to have one more son, he dies on 21 March 1956 aged 72 in Gosford, New South Wales, Australia. 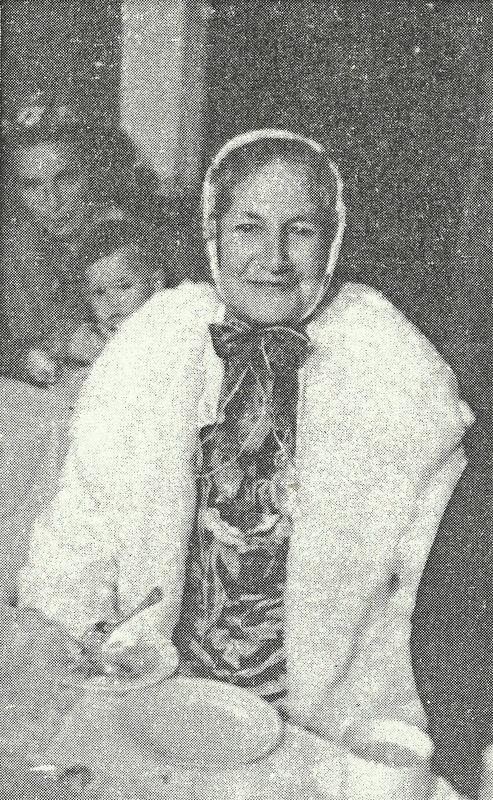 In 1925 Emily marries for the second time at age 44. She marries Cecil Watlen Beart (Marriage Certificate number 1925/7928), in Auckland, New Zealand. By the 1928 in the Electoral Roll, Emily is listed as living in Pukemiro Chambers, Anzac Avenue, married and Cecil is listed as living at 114 Symonds Street and is a caretaker. In 1929 Cecil dies aged 43 (Death Certificate 1929/5837). They have no children. Emily marries for the third time in 1930 to Gordon Viner Wood (Marriage Certificate number 1930/774), in New Zealand. Gordon is a Constable with the New Zealand Police. From the 1935 Electoral Roll we have Emily and Gordon living at 19a Caroline Street, Wellington. In the 1949 Electoral Roll Emily and Gordon are now living at 181 Ohiro Road, Wellington, Gordon is still a Constable. Emily dies in January 1954, aged 73 (Death Certificate number 1954/24612) in Auckland, New Zealand. Gordon dies in 1969. They have no children.